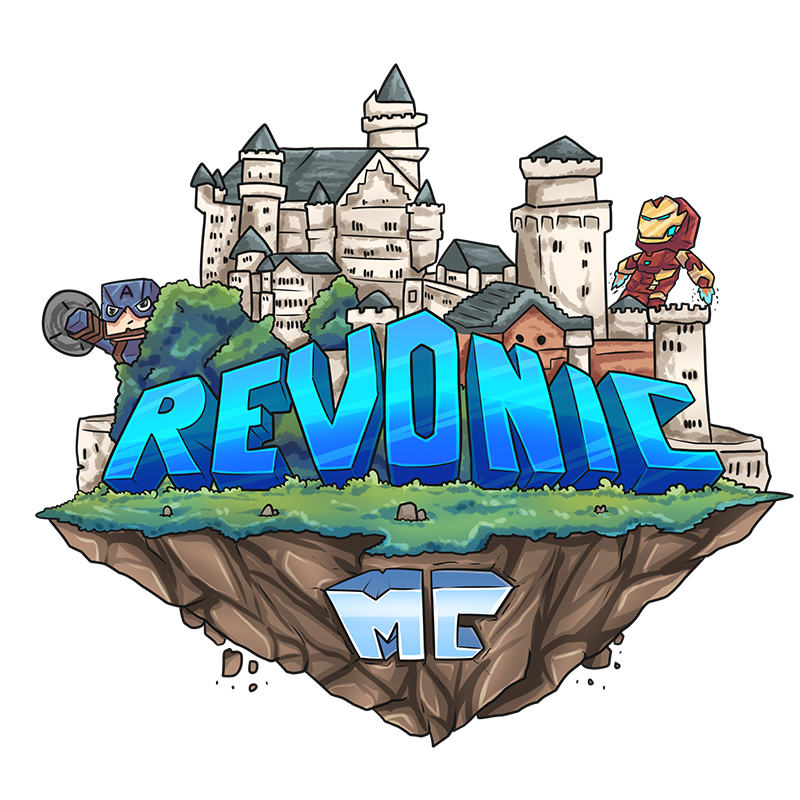 Activity stream for all registered members at RevonicMC | Official Forums. Dixii replied to the thread Silk spawner bug. Dixii posted a new thread. rif replied to the thread Received wrong key from /rankup [FIXED]. Josh replied to the thread Resolved Bug Related to PVP. Josh replied to the thread Resolved Bug related to OP Pickaxe..
Josh replied to the thread Denied KrinicalMC staff application. Josh replied to the thread Denied Suggestion: Game. Double Post - Also, I have fixed your permissions. Josh replied to the thread Resolved Help: Tokens issue..
Josh replied to the thread Denied Adpoints Suggestion. ObsidianMeow120 liked Dixii's post in the thread Suggestion: Game. ObsidianMeow120 liked Dixii's post in the thread Denied Adpoints Suggestion. Dixii replied to the thread Denied Adpoints Suggestion.